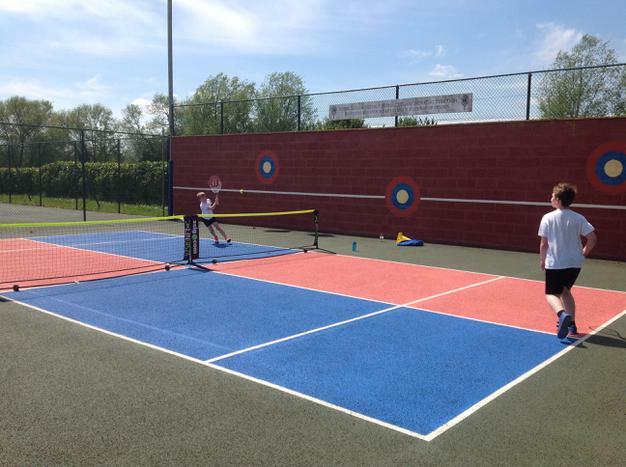 On Monday 22nd May, a group of children from Year 3 and 4 took part in a tennis tournament at Horncastle Tennis Club. There were ten different teams involved in the competition. 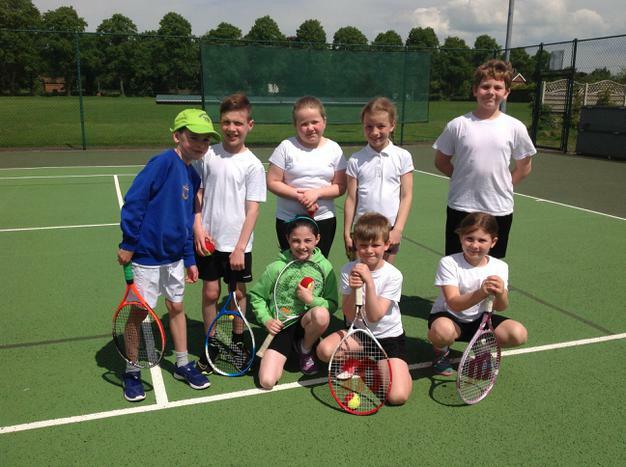 Both Horncastle A and Horncastle B won a number of matches. 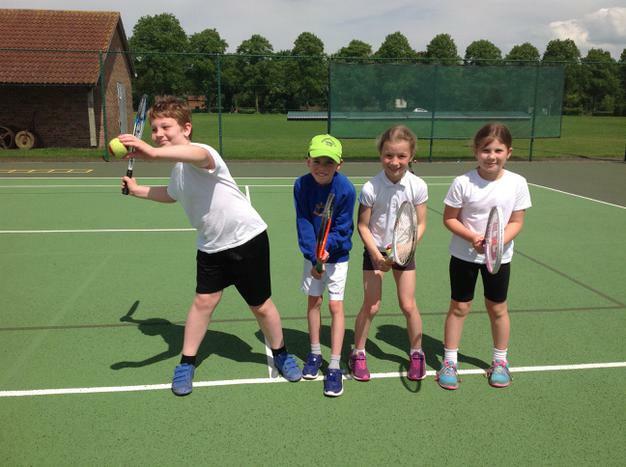 Horncastle A finished as overall winners of the tournament and will progress onto representing our school at the school games. 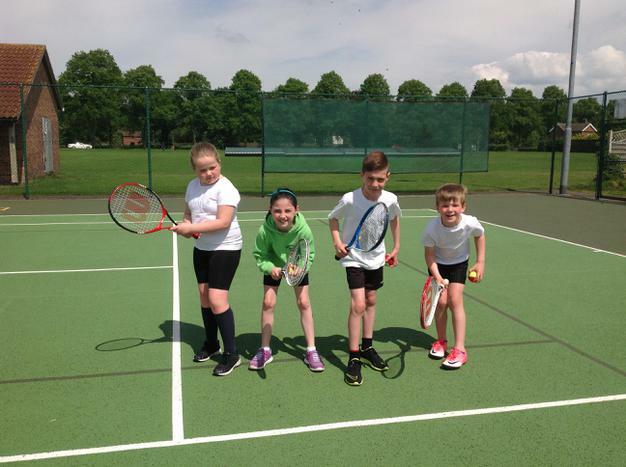 All children played excellently, showing great skill and effort! A big well done to all of the children involved!